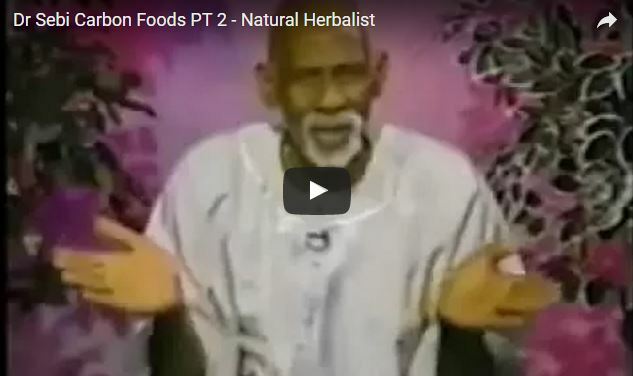 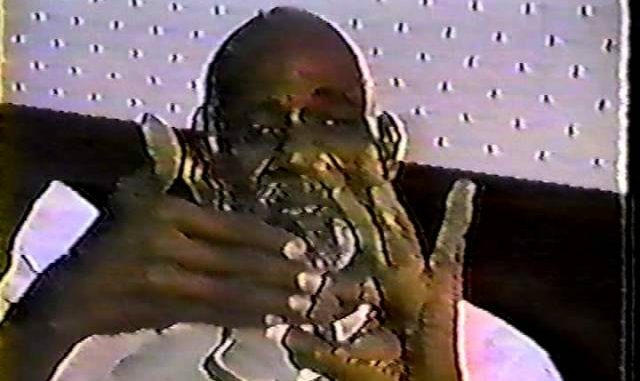 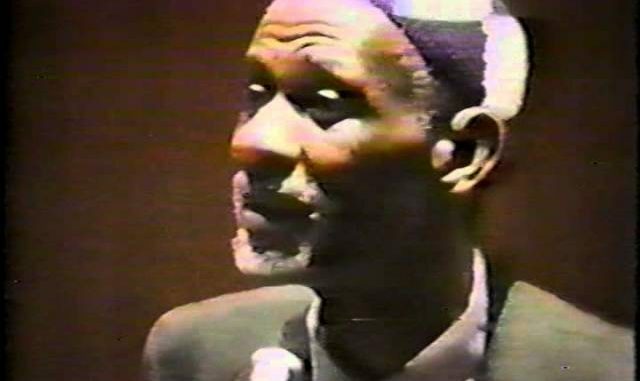 Dr Sebi is a man whose knowledge about food and health is unrivalled. 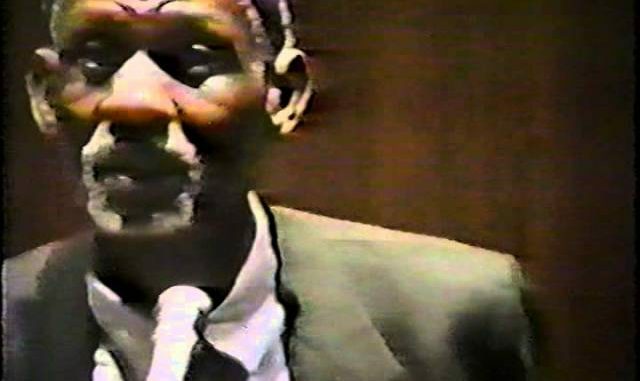 He is the only man ever to prove in a US supreme court that AIDS, Cancer and more can be cured with food by bringing in a stream of patients as witnesses. 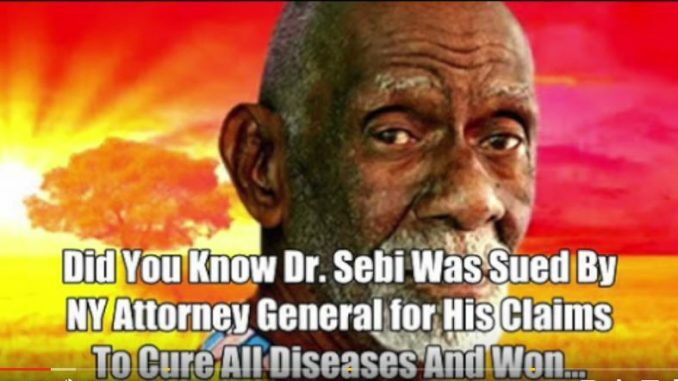 Needless to say won his case against big pharma. 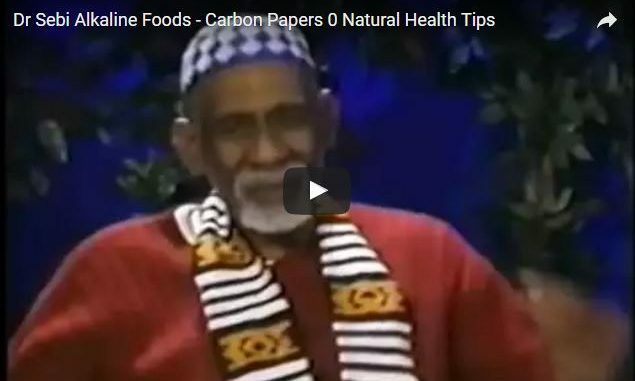 His belief that by eating electric food that alkalise the body can regenerate cells and recover from any illness. 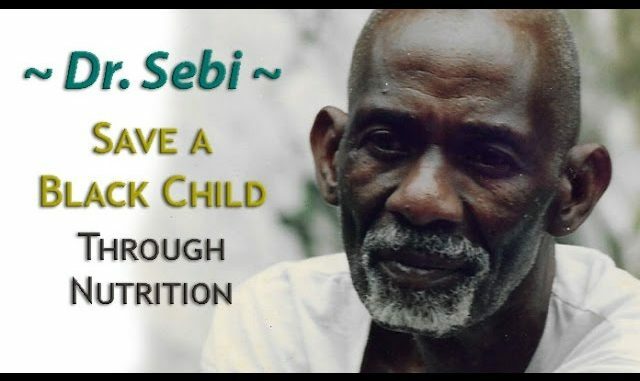 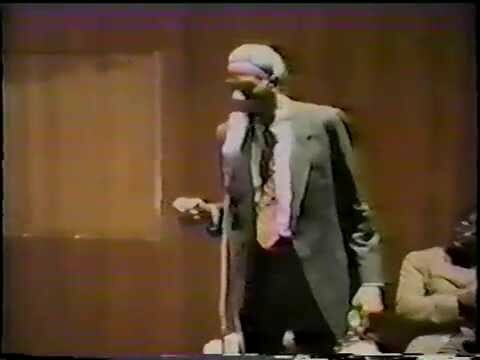 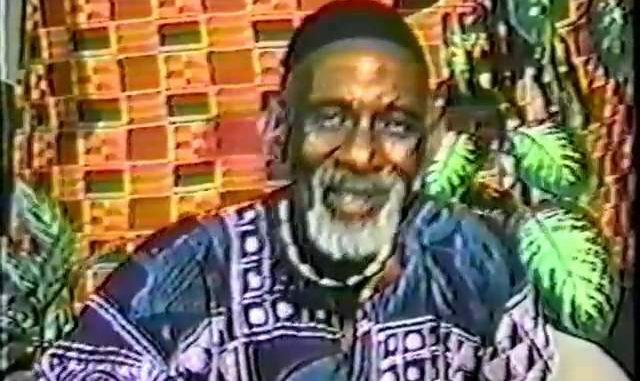 Dr. Sebi | Save a Black Child Thru Nutrition – Full Version Dr. Sebi transitioned on August 6 2016. 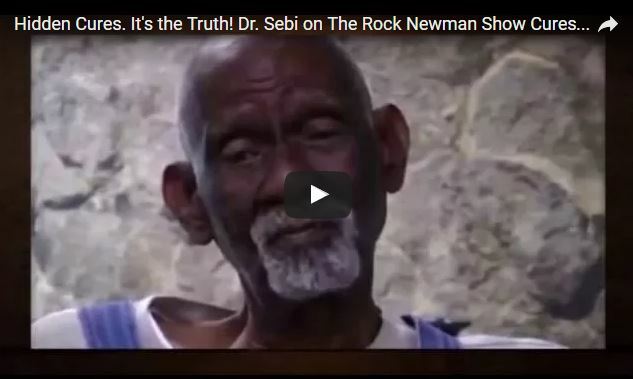 This is the official story: We love you Dr. Sebi.